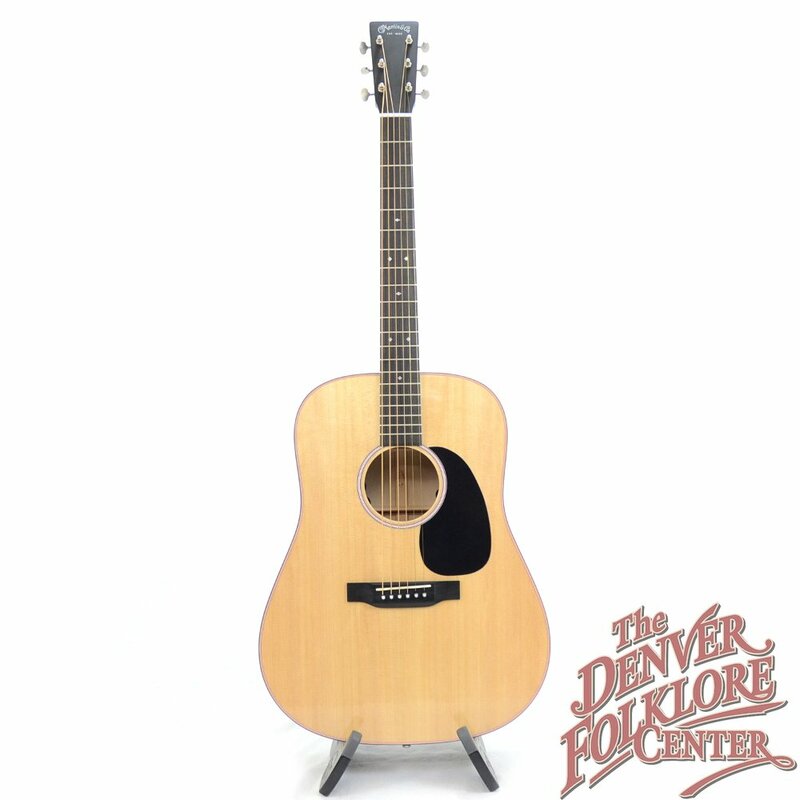 The Martin D-16e Guitar is a departure from the historically based instrument designs the Martin Guitar Company is known for. 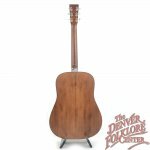 Cosmetically the D-16e guitar pops with silver binding with and an orange pin stripped body purfling. 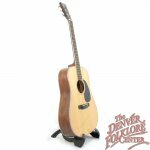 Another standout cosmetic feature of these guitars are the satin finished silver Schaller Grand Tune tuning machines which are unlike anything else offered in the Martin lineup. 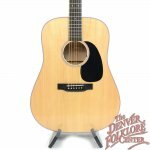 Although the D-16e is a dreadnought shaped body the recent redesign incorporates a slimmer depth that is the same as a 000 guitar for a more comfortable playing experience. 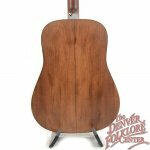 The back and sides are a warmly colored American grown Sycamore- a wood that some liken in frequency response to mahogany but with a range of visual characteristics similar to a streaky cherry or colorful walnut. 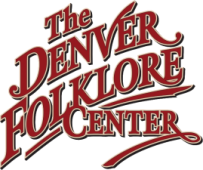 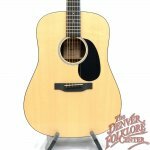 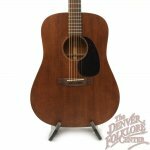 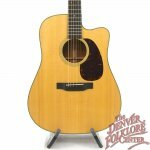 Also included is a Martin hardshell case, the Martin Guitar Company Limited Lifetime Warranty, and The DFC Difference setup guarantee.